Are you looking to reach over 2,000 members from around the State of Arizona? 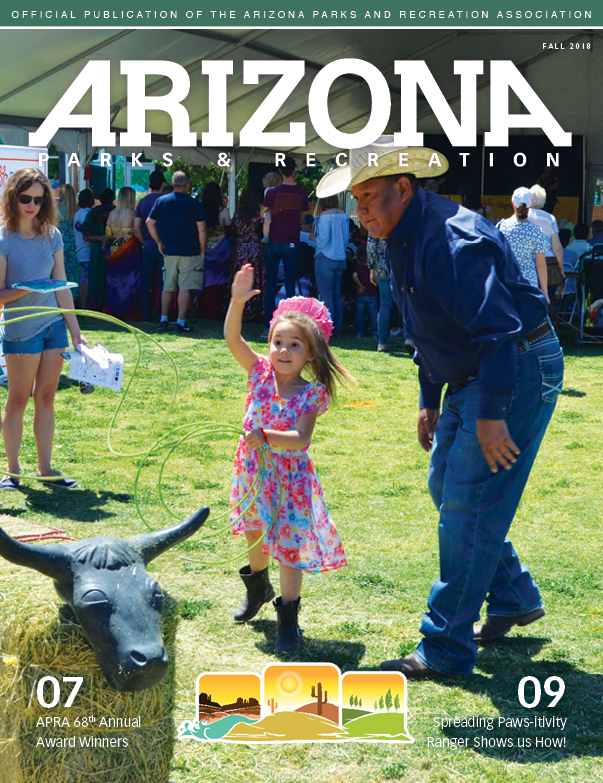 The Arizona Parks and Recreation Association has several advertising opportunities available to help you reach your goals. 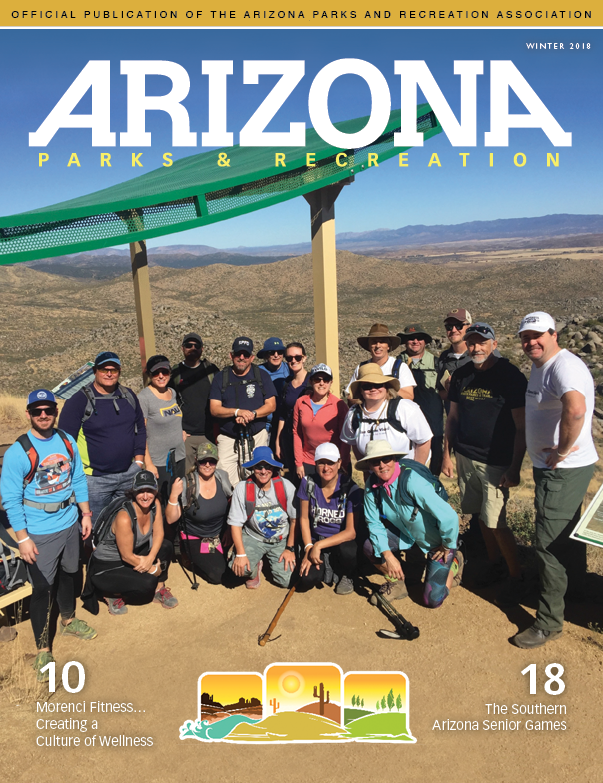 APRA has multiple formats to serve the wide variety of our members, including five regions dedicated to providing support to a broad range of parks and recreation professionals. In addition to certification classes, workshops, advocacy events, and networking opportunities throughout the year, APRA hosts a statewide annual conference and trade show in August. 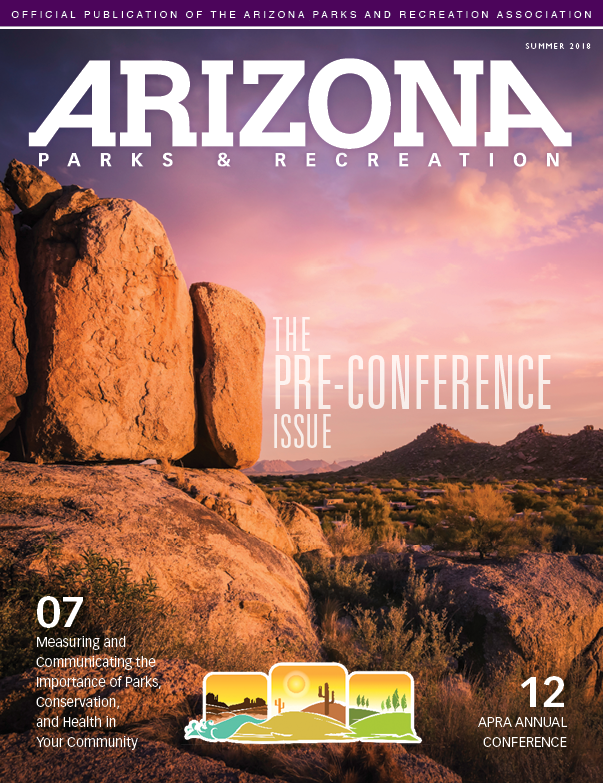 Your Arizona Parks and Recreation Magazine provides a vehicle to disseminate valuable ideas, practices, observations and research in the field of parks and recreation. The magazine reaches a broad audience, including practitioners, administrators, teachers, college/university faculty and students. 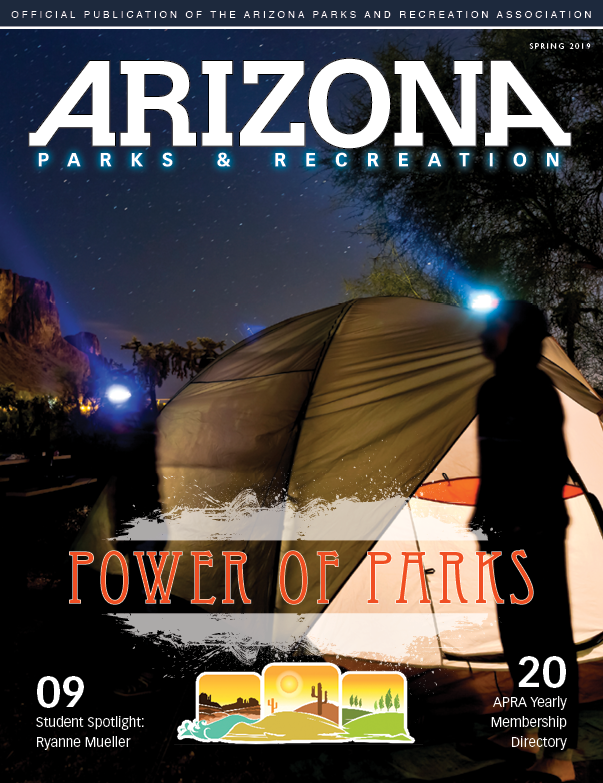 Our Mission and Vision: positively impact every parks and recreation professional in Arizona. Every issue of this magazine is dedicated to helping, informing, and inspiring all of our members. What makes the magazine a success is your input! Fully utilize your membership and share your industry advances with your peers!